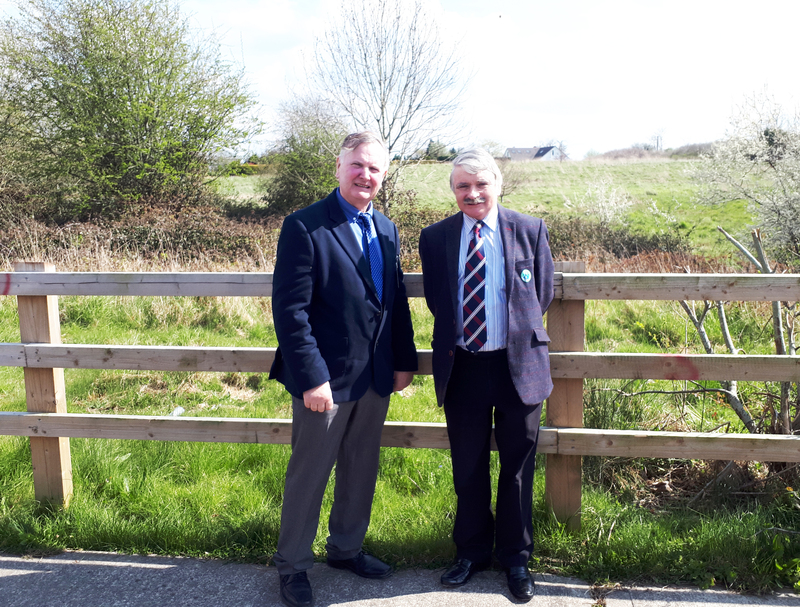 Cllr Joe Pond with Deputy Willie O'Dea at the site of the proposed development in Annacotty. PLANS to develop two seven-storey apartment blocks at the entrance to Annacotty village have raised serious concern among local residents. The proposed development consists of 87 apartments, 12 duplex units, 27 detached houses and a crèche on a greenfield site near the Annacotty roundabout. 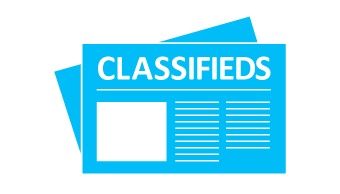 Local Fianna Fáil councillor Joe Pond told the Limerick Post that while he strongly agrees with the need for additionally housing and childcare facilities in the area, he has serious issues about the project. “Firstly, I am totally opposed to the scale of the buildings which will be seven stories high. This is totally out of character with other developments in the area and is a cause of great concern to nearby residents. “Secondly, no consideration has been given to the infrastructure required for such a development. The Annacotty, Monaleen, Castletroy area is currently without a Garda station and is being served from Castleconnell and Henry Street Garda stations,” Cllr Pond explained. According to the Limerick City East representative, road infrastructure is already struggling to cope with the volume of traffic at peak times. He maintains that local amenities such as parks and playgrounds are also already under pressure to meet the demands of the current population. “I have been raising these concerns on behalf of local residents for some time and I am hugely concerned that a large-scale development would be approved before these concerns were addressed. “As the nearby technology park continues to grow, it is important to provide housing in a close proximity for these staff. However, the impact on the wider community must be considered and proper resources put in place before this development can be approved. “All proposed developments over 100 units go directly to An Bord Pleanála for approval and I would ask the Council Planning Department to liaise with the board to ensure the necessary resources are put in place before approving this project,” Cllr Pond concluded.